Transform your property with our superb uPVC patio sliding doors in Southampton. 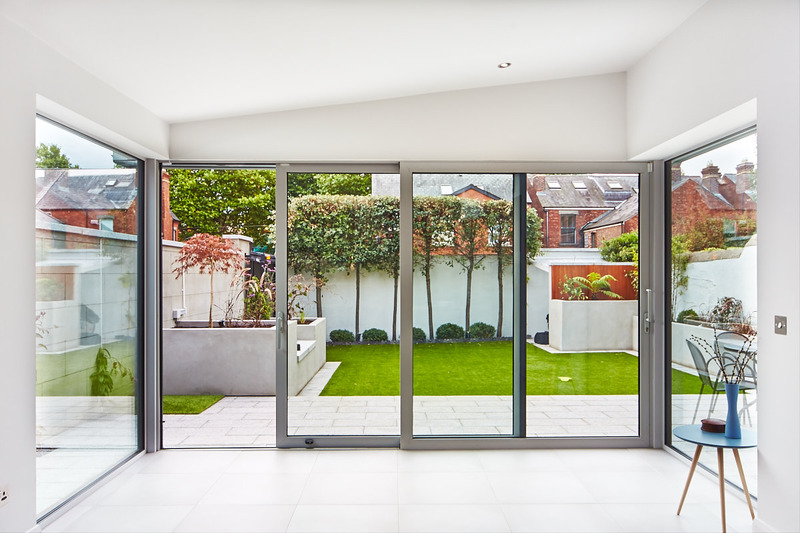 Our stylish patio sliding doors are an attractive way to open up your home, with incredible light enhancing capabilities and robust system which offers the ideal combination of beauty and security. These doors will create a seamless entrance to your outdoor space with their revolutionary sliding motion. Our sliding patio doors can be opened either inwards or outwards so you won’t have to compromise on space – making them ideal for balconies. Our patio doors in Southampton really are an excellent option if you’re looking to increase light and space within your home. These versatile doors offer many benefits but their light enhancing capabilities and innovative design has made them a market-leading design. Everyone is looking to bring more light into their property and patio doors offer it in abundance. Fabulous wall to ceiling glass panes are able to capture natural light beautifully, brightening up rooms within your property. A popular door style, it’s hard to find a home without a patio door. Our sliding patio doors cleverly operate on a sliding rail which prevents the need of swinging hinges. This means they can open wide, making it much easier to pass big items in and out from your property. 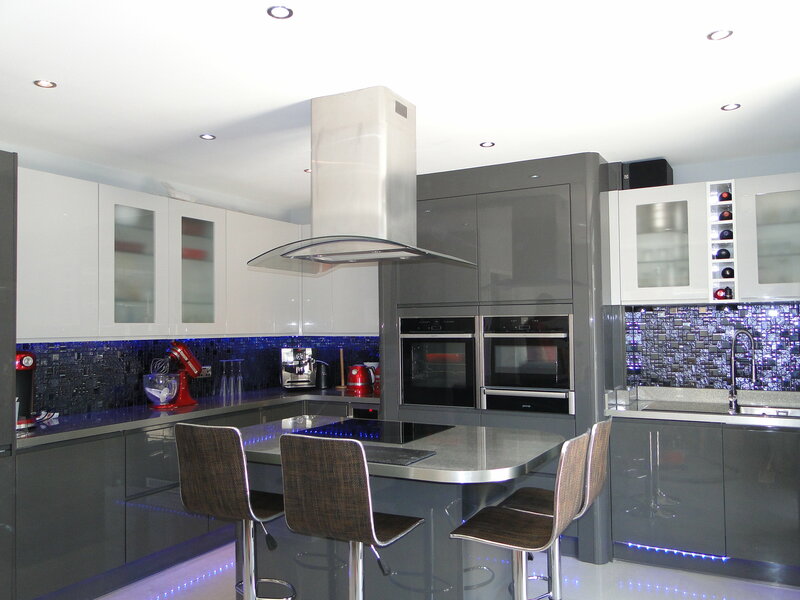 If you are after a clean, contemporary style which is also ideal for maximising space and maintaining stylish aesthetics then look no further. Our Liniar patio doors will provide you with a seamless and flawless opening operation. A multi-wheeled air-glide system allows these doors to open easily. This innovative sustem will maintain a smooth and silent transition, making our doors immensely accessible. Our patio doors are designed with slim sightlines for a super sleek, streamline appearance. This means more glass and less frame to ensure a lighter and brighter look. The Yale Modlock system makes our patio doors far more secure than other products of their kind. High tensile steel shootbolts feature at both head and cill, making them incredibly strong and one of the safest doors on the market. This strong locking mechanism is also child friendly with a ‘finger-traps-free’ design to protect little fingers. Our sliding patio doors in Southampton are a fantastic option for both new build and period homes looking to enhance space and light. 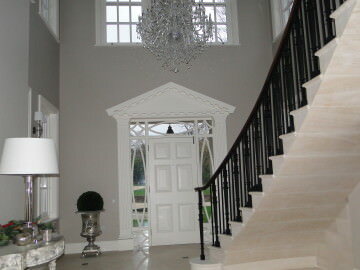 All our doors are extremely energy efficient so you won’t ave to worry about losing precious energy. Our doors make for a brighter and warmer home. 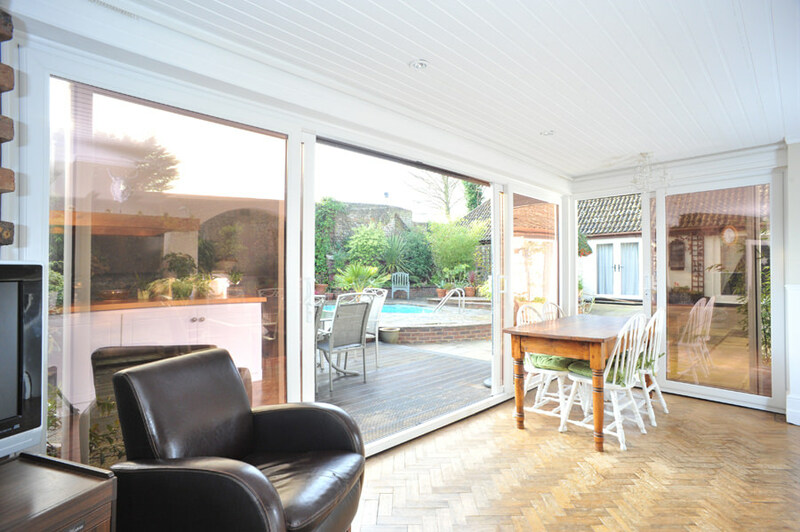 Why choose our patio doors in Southampton? Contact us today for a free, no obligation French door quote. 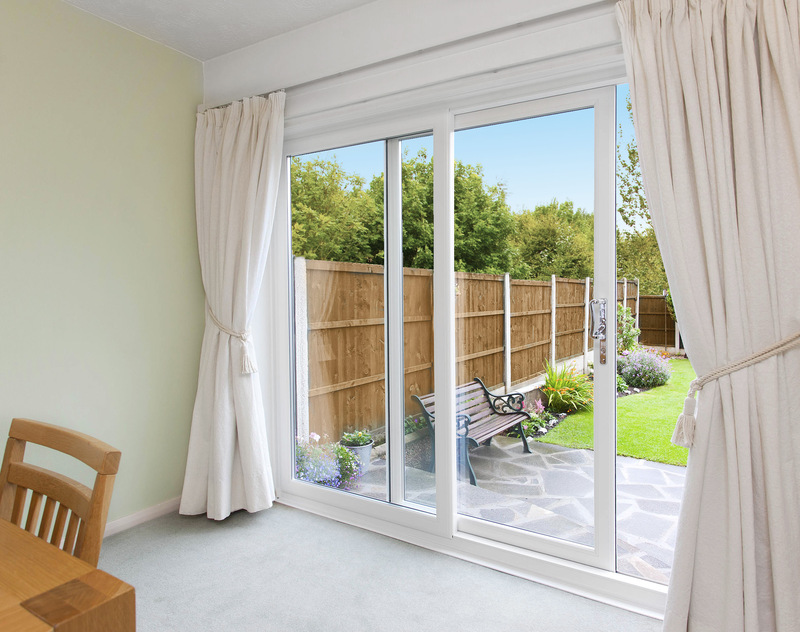 We offer unbeatable patio door prices in Southampton.